Click to watch two instructors from our Guidance Program share their experiences, from appreciating the diverse makeup of their incoming classes, to watching students grow into focused professionals. Founded in 1836, Alfred University is the second oldest coeducational college in the United States. Alfred strives to be an innovative leader in the delivery of academic excellence and enduring educational value, preparing all students for success in their studies and throughout life. Alfred University has been recognized for its excellence by the Brookings Institution, US News & World Report, The Fiske Guide to Colleges, the Princeton Review, and Forbes, among others. 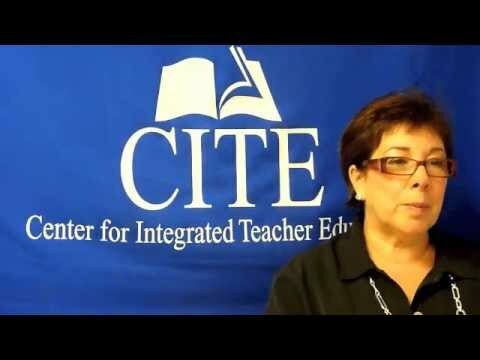 CITE is a proud partner, helping extend Alfred’s reach. We aid in delivering Alfred’s innovative Master’s Programs in Mental Health Counseling, School Counseling, Public Administration, a Certificate of Advanced Study in MHC, and now Undergraduate Completion to students in and around NYC.